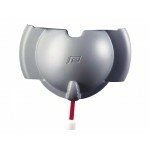 Spare compass cover to suit Plastimo Contest 101 - Grey.. 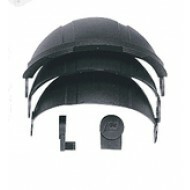 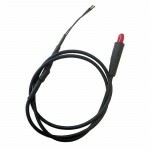 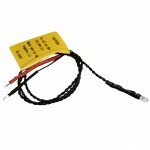 Spare protective cover to suit Plastimo Olympic 135 - Black (Includes Screws).. 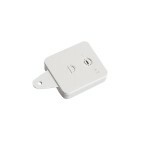 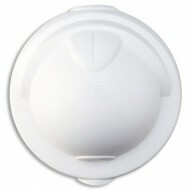 Spare protective cover to suit Plastimo Olympic 135 - White (Includes Screws).. 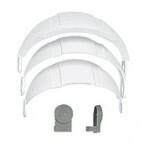 Protective cover to suit Plastimo Offshore 95 - White.. 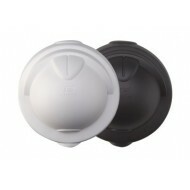 Protective cover to suit Plastimo Offshore 95 - Black..